The 2017 Iowa legislature made significant changes to the workers' compensation law. What they hope to achieve is to make this area so unprofitable for lawyers that injured workers have to go without legal representation, thereby creating an entirely new class of underrepresented Americans. When people are unrepresented the industry can easily take advantage of them, thereby increasing the bottom line for the industry. And that is the motive and the goal. WHO'S GOING TO GET SCREWED BY THE CHANGES TO THE WORKERS' COMPENSATION LAW? Widows, widowers and orphans are the ones who lost control of their rights when it comes time to converting the weekly benefit to a lump sum. Injured workers will get the runaround with getting medical care authorized. Weekly benefits will be delayed. Checks will be late. Settlements for permanent injury a pittance. Seriously injured workers who lose their ability to be gainfully employed, but who get offered a fake job in order to get the file closed, will be the losers. DOES THE INDUSTRIAL COMMISSIONER CARE? I guess we will have to find out the answer to that question. Is the IC a functionary or a thinking man who understands manual labor? Is the IC the sort of person who understands the plight of widows and orphans or one who goes home to a nice comfortable home, turns on the TV and forgets about the people who come before him? INJURED AT WORK? WHAT SHOULD YOU DO? Frankly, I am not sure what you will be able to do, because much depends on how the new changes are interpreted. 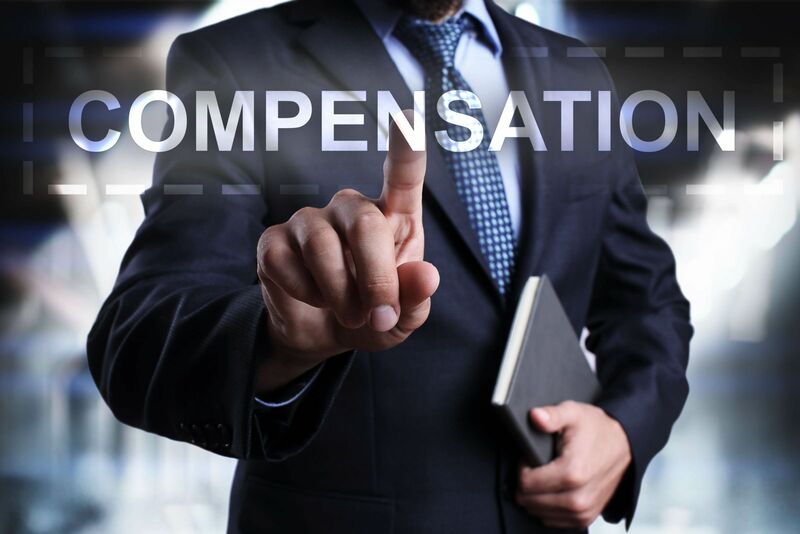 But, and this is a big but, you should at least sit down with an experienced workers' compensation lawyer who understands this area, as soon after the accident as you can. The legislature has now broken the agreement Iowa’s work force has had for over 100 years. That agreement was that injured workers give up their right to sue employers, in exchange for payment of workers’ compensation benefits. Will the courts now see this as a reason to dismantle Chapter 85? Stay tuned. Until then, if you've been injured at work contact me online or call me directly at 515.222.1110.